Paul's brief letter to Philippi highlights what strengthens authentic connections -- skills like trust, humility, appropriate self sacrifice, and generosity. It also sheds light on how to overcome toxic connection killers life envy, comparison and critical spirit. 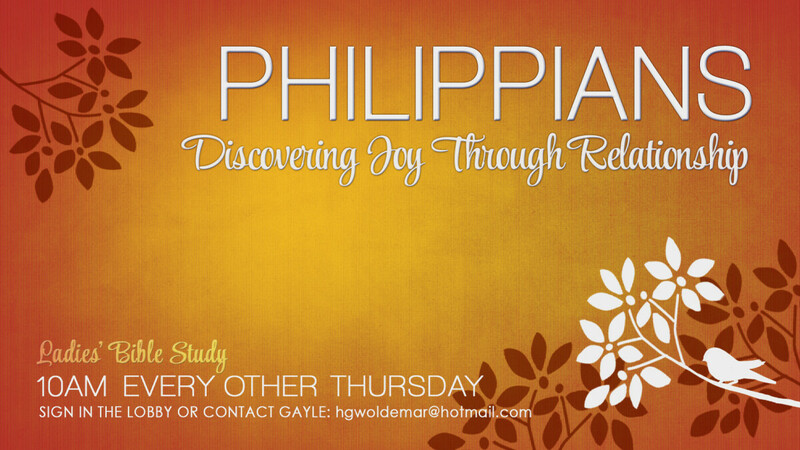 This inductive study of Philippians you will discover how to find and maintain beloved, organic, healthy community.